Stunning views, thrill-inducing turns, and that rare mountain air all await you with our Silverton, Ouray, Lake City, and Telluride, Colorado ATV Trail Guide. Take in the sights, sounds, and adrenaline of the San Juan Mountains in Southwest Colorado with these 30 off-road trails suited for all skill levels. Ride the spectacular San Juan Mountains of southwest Colorado. Cross high passes, visit mines and explore ghost towns. 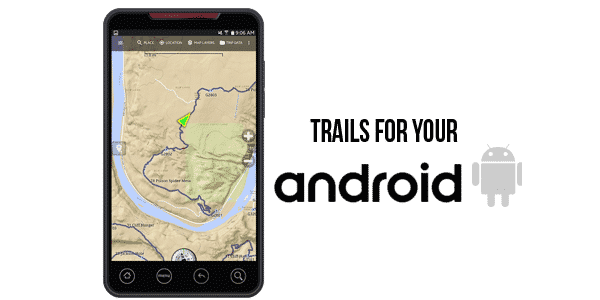 Precise directions, custom maps, color photos and GPS waypoints. Great trails for UTVs and dirt bikes, too. Thrilling rides for all skill levels. Learn where to unload and the best places to camp. Book promotes low-impact riding. This book was very informative and helpful in determining where to ride our bikes and ATV’s. Have all of his books! I have ridden in this area and surrounding ones for several years and I can say his ATV trail books are the best I have seen. They are accurate, stow away well in a pack and provide excellent information about the trails. You can plan your rides before your trip since the information is accurate. I’m a fan of Charles Wells’ jeep and ATV books, and own several covering the Moab area and Colorado trails. But I don’t drive a jeep or ride an ATV, and there’s the rub: I ride dirtbikes and thus am required to “make adjustments” when Mr. Wells describes various obstacles or difficulties for jeeps or ATVs. When Mr. Wells describes large boulders or other obstacles that must be taken slowing with a jeep or ATV, with a motorcycle they often must be ridden quickly. Momentum is a motorcyclist’s friend. Still, the trails are well described and documented with (usually) a sufficient number of waypoints. Anybody that intends to ride the trails described in any of Mr. Wells books is best to have a copy with them. Preload the waypoints in your GPS and away you go. Just take the blue or black trail descriptions with a grain of salt. Highly recommended. Made our first visit to the area to visit some friends and do some sightseeing. Wow! What a nice area. Did three full days of sightseeing via Jeep. Noticed the area to also be very ATV friendly and plan on coming back to explore more but bring the ATV’s the next time. This book as the authors other ones looks like it will be very valuable in planning our explorations. I already own a few of his Arizona trail books and this one looks to be another good one. Very informative book. Had a lot more information than we were expecting. Would recommend to others interested in riding in Colorado. 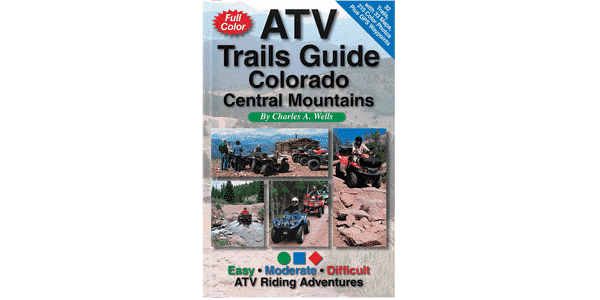 Perfect book for understanding atv regulations in Colorado. 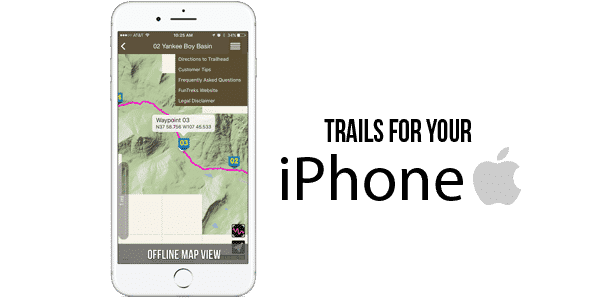 Also provides in depth information on each trail complete with pictures, level of difficulty and what to expect on the trail. Terrific guide. Used it on a motorcycle trip and very accurate. Perfect!! Excellent info, just what I was looking for. Great book, packed full of valuable information. A must have for the non local trail rider. We planned a weeks worth of trail riding from this book & it was right on! Four stars because I haven’t had a chance to get to Colorado yet to use the guide yet. I use the AZ edition all the time. I’m sure this edition will be just as useful. awesome little book – it has all the tips you will need to tranvel in the area with ATVs.